From beach to snow… shortly after our trip to Corsica we spent a few days in Lucerne and went up the Mt. 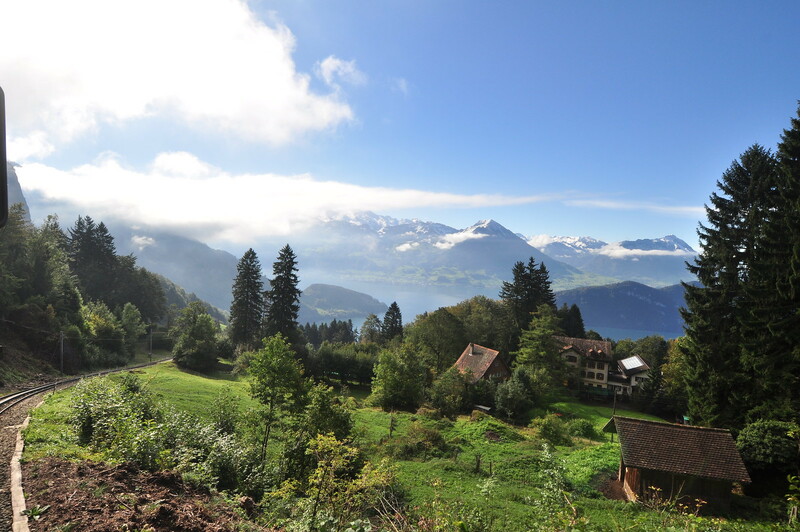 Rigi. Here are the pictures on Flickr and the review on TripAdvisor of Ibis Styles Hotel.